Celebrate National Craft Month with SF Etsy and welcome MCD’s spring shows with an in-exhibition immersion of Material Domestication and Wanxin Zhang: The Long Journey. 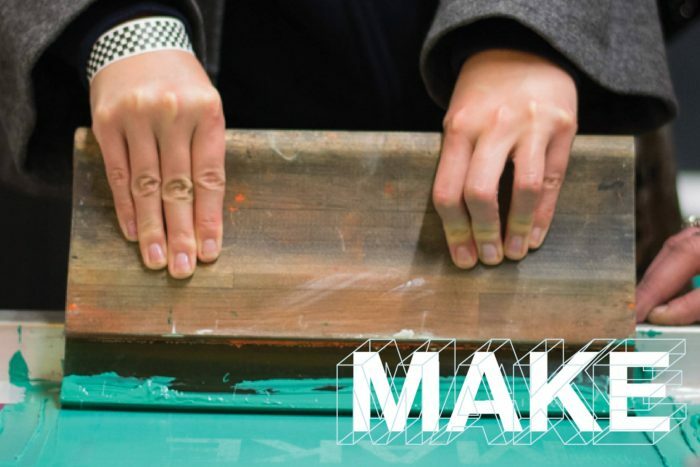 The Etsy team will be in the galleries leading unique projects inspired by the materials and processes found in the exhibitions, including shibori dyeing, felt patches, pom pom wearables, string art and more! PLUS shop Etsy vendor pop-ups and chat with team members about creative entrepreneurship. Celebrate 15 years of MCD with DESIGN15 events all year!